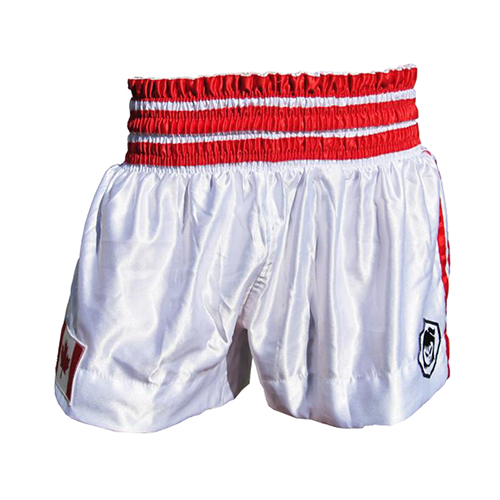 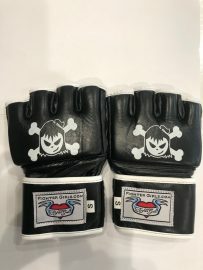 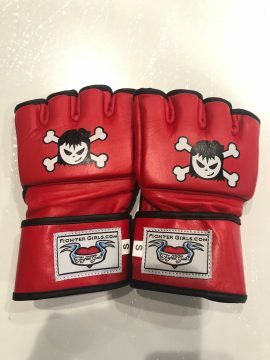 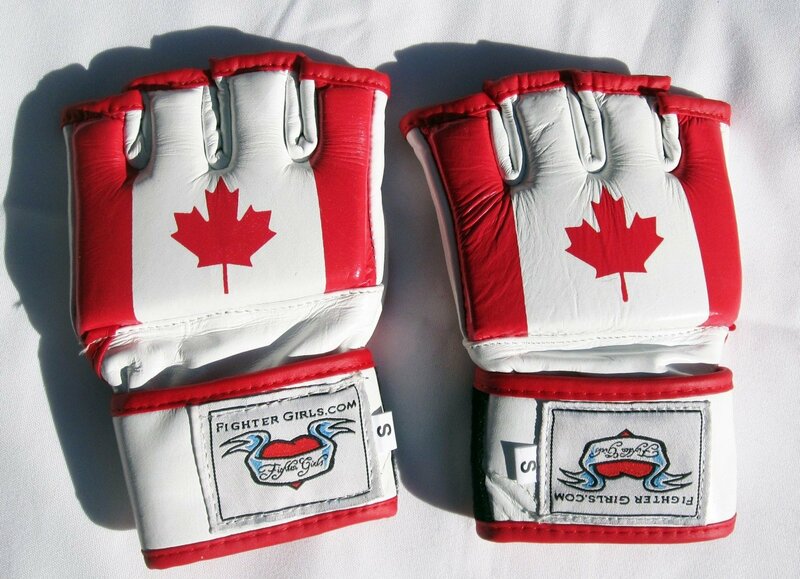 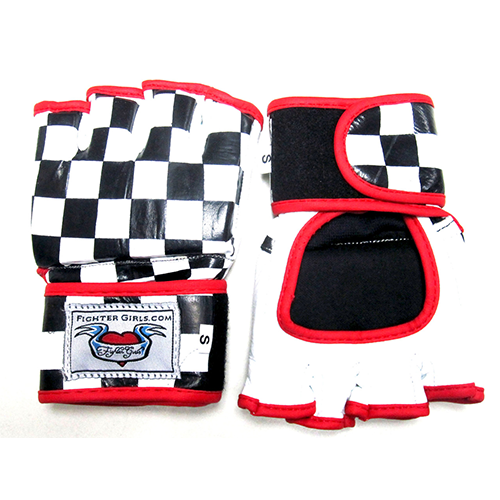 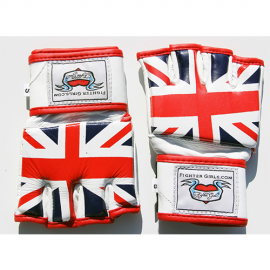 Women MMA gloves with Canadian Flag Print by Fighter Girls are made with the finest quality soft and durable White and red Canada Flag printed leather, sized to fit female hands perfectly. 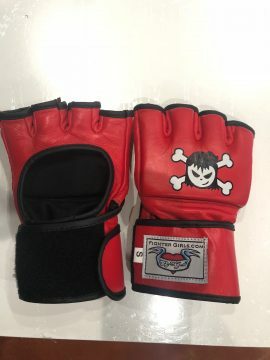 The design is very similar to the original UFC gloves and is fingerless with no thumb area. 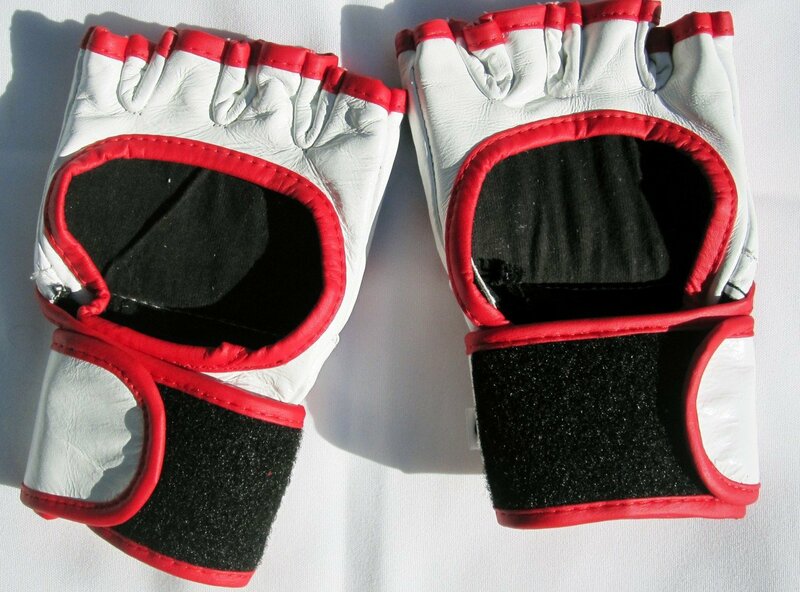 The gloves also have velcro wrist closure. 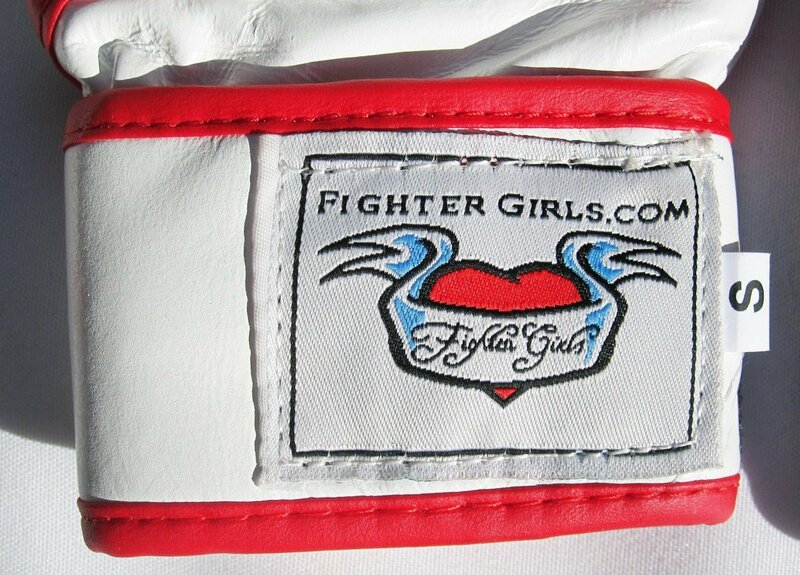 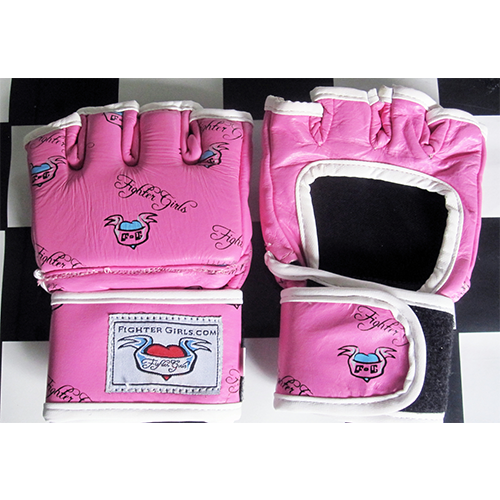 Made by women for women These gloves have been tried and proven to be the BEST female MMA gloves in the world.